Morgan Rose is pleased to announce the addition of commercial and corporate law to its portfolio of available legal services, and the arrival of attorney Doug Lunenfeld to our office. 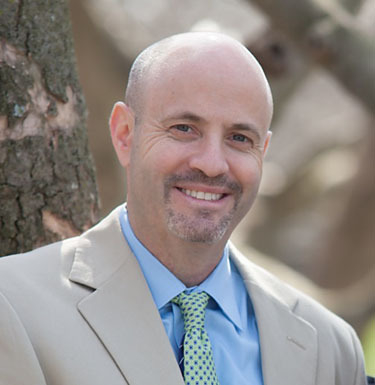 Attorney Profile: DOUG LUNENFELD, Esq. Doug Lunenfeld joined Morgan Rose in 2014, bringing with him over 17 years of legal experience. He has held both large-firm and corporate in-house counsel positions, with stints at Miles & Stockbridge P.C., Intelsat, Sprint and GEA Process Engineering Inc. In his work, he has focused on general commercial, corporate and transactional law, advising clients from start-ups to well-established companies, both privately held and public, on day-to-day as well as extraordinary transactions. Most recently, Doug served as General Counsel, Chief Compliance Officer, Company Export Officer and Risk Manager for GEA Process Engineering Inc., a U.S. subsidiary of a global engineering and process equipment supply firm with over $200M in annual revenues. In this role, he managed the company’s entire legal portfolio. At Sprint, he served as a Director, providing legal support to the company’s mergers and acquisitions. Doug graduated from the University of Maryland at Baltimore School of Law in 1997. A Montgomery County native, he currently lives in Rockville with his family. other agreements applicable to a company’s activities. General corporate representation from corporate secretary and organizational support, corporate compliance, import and export control, employment and dispute resolution matters. Merger, acquisition and divestiture transactions, including letters of intent, due diligence, transaction agreement drafting and negotiating and closing. General real estate matters and landlord/tenant matters. (Doug has served on the City of Rockville Landlord Tenant Commission for over 12 years and currently serves as Chairman of this Commission). Outsourced General Counsel support to help growing companies manage day-to-day legal issues without the burden of a fixed overhead cost. Doug can be reached by email at doug@morganroselaw.com.